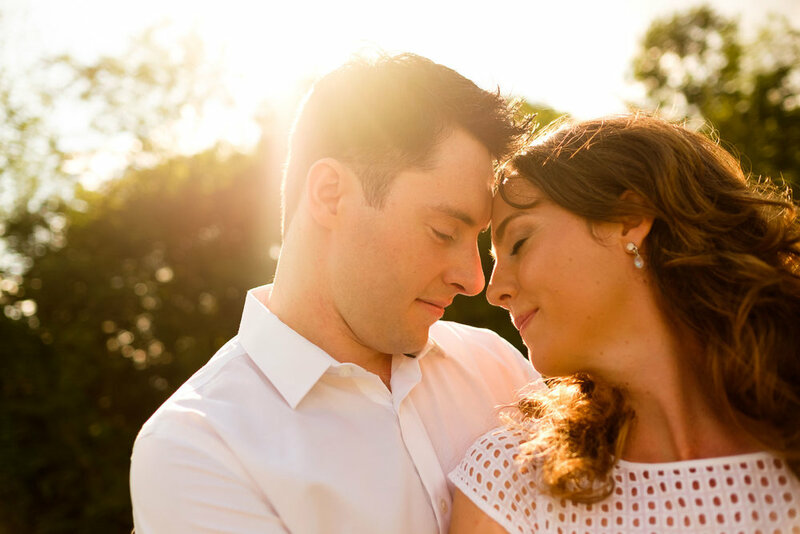 Here are a few of my favourite photographs from Chelsea + Danny's recent engagement session! We spent a beautiful fall afternoon at Bestview Nature Trails close to where Chelsea grew up. 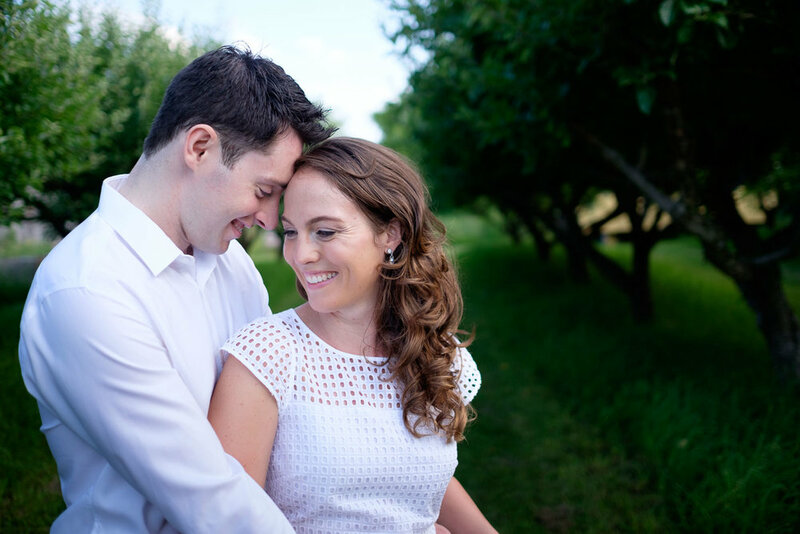 These two are getting married next year at Waterstone Estate. Had a great evening with Jennifer and Andrew (except for the drive in... 3 hours on what should ave been 90 minutes... thanks Toronto!) 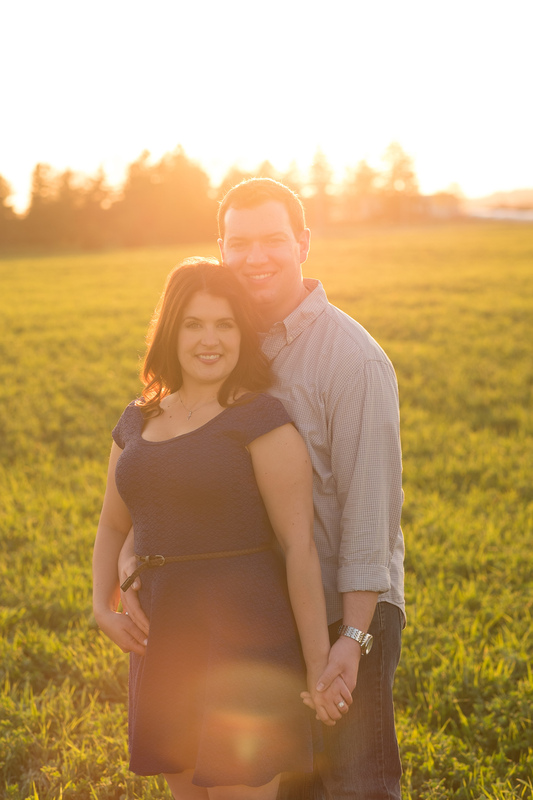 just before Canada day for their engagement pictures! They are getting married at the Markham Museum and since Jennifer is from Markham originally they thought it would be nice to do their engagement pictures there as well! These two actually live out in Edmonton where Andrew is finishing his surgical residency so we had never actually met before this shoot. It's really stressful trying to plan a wedding long distance so I think it was great that we all got to meet before their wedding! 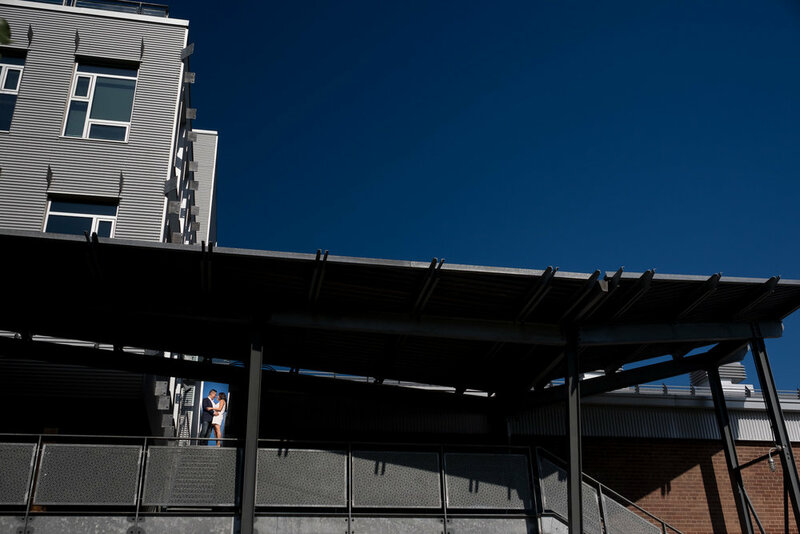 You can check out a few of my favourite images from their engagement session above and if you have the password, you can view the entire engagement gallery at this link. Here are a few of my favourite photographs from Noor + John's engagement session at the Toronto Reference Library this past spring. You can see their full wedding at the Toronto Reference Library on my blog here. 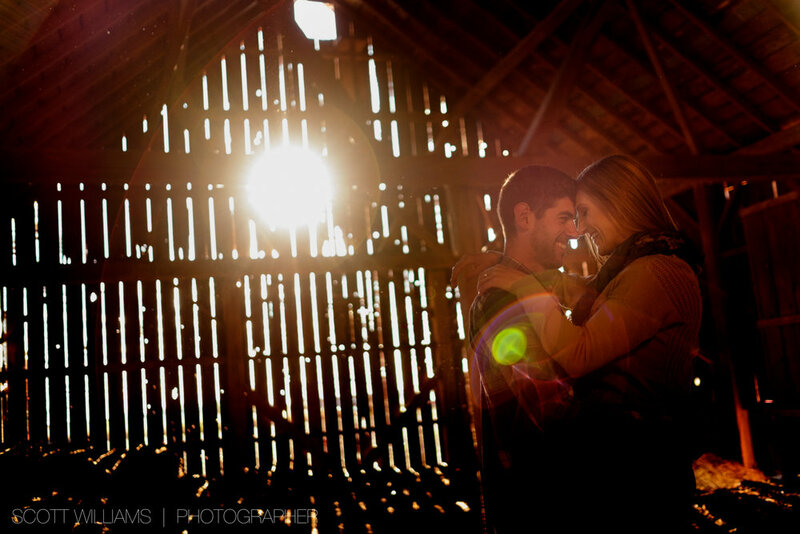 I made the drive down to Zach's family farm outside of Chatham and boy was it worth it! I'm always willing to go for a drive for engagement pictures.... who wants to shoot in the same park over and over again. Zach's family welcomed me with open arms, his little brother even acted as our tour guide... showing us all his favourite spots. He might have a future in photography, he see's light better than some photographers I know! 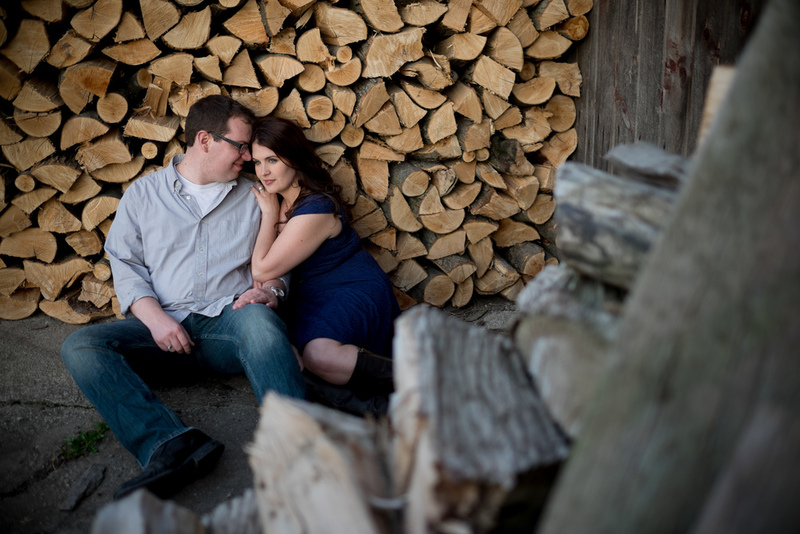 Sabrina + Zach are getting married next July in Toronto at The Jewel Event Centre. 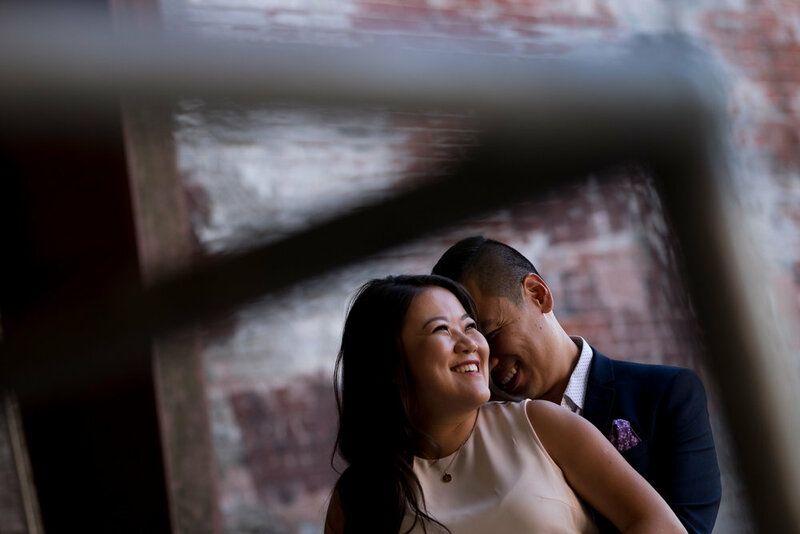 Here are Helen and Nelson's engagement pictures from this summer at the Evergreen Brickworks in Toronto! 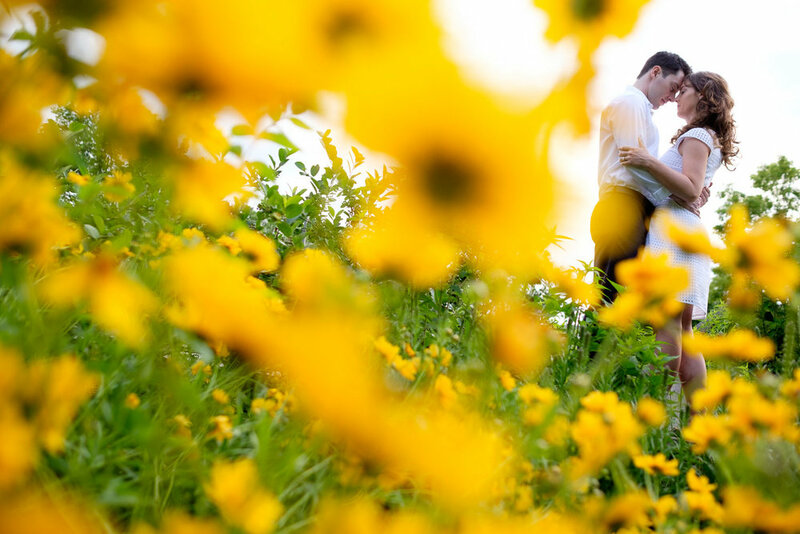 It's a such a great spot for pictures with a great mix of industrial and natural surroundings. 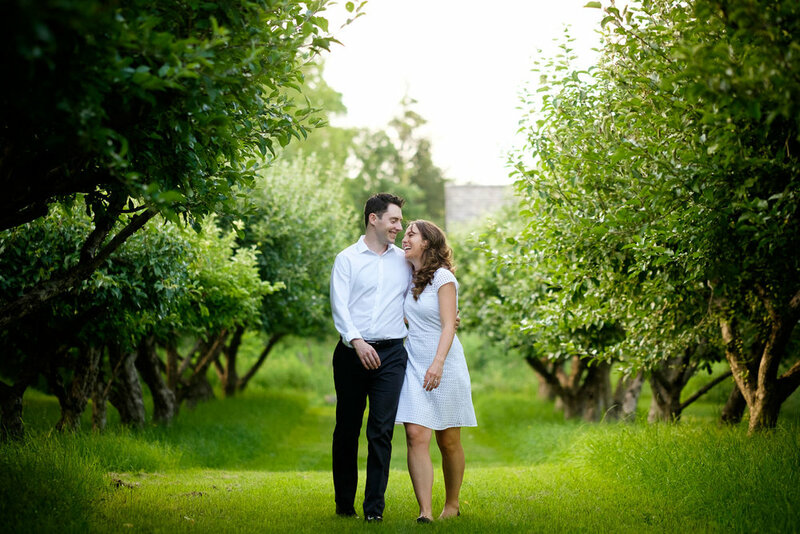 These two are getting married next year at the refinished & rebuilt Guild Inn Estate in the east end of Toronto! It should be a great wedding and I'm really looking forward to seeing the new place. 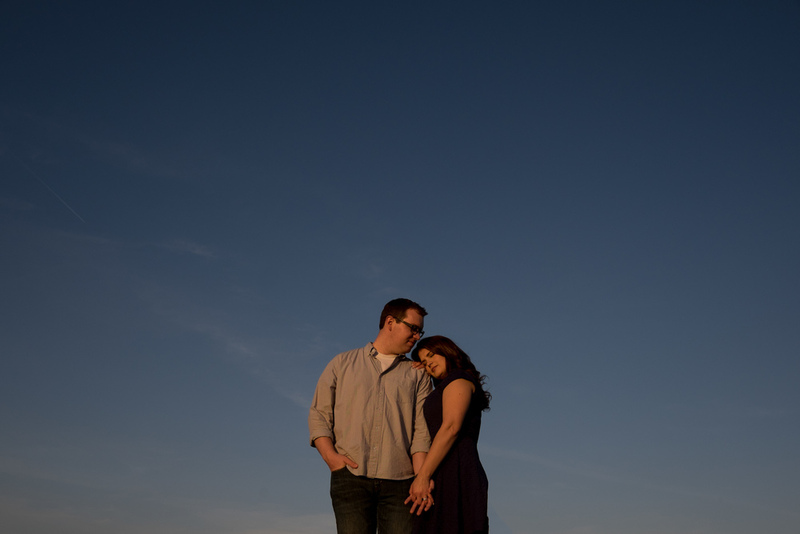 I met up with Jennifer and Alex at York University's Keele Campus for some engagement pictures. It's actually the place where they first met, during frosh week their first year of university. 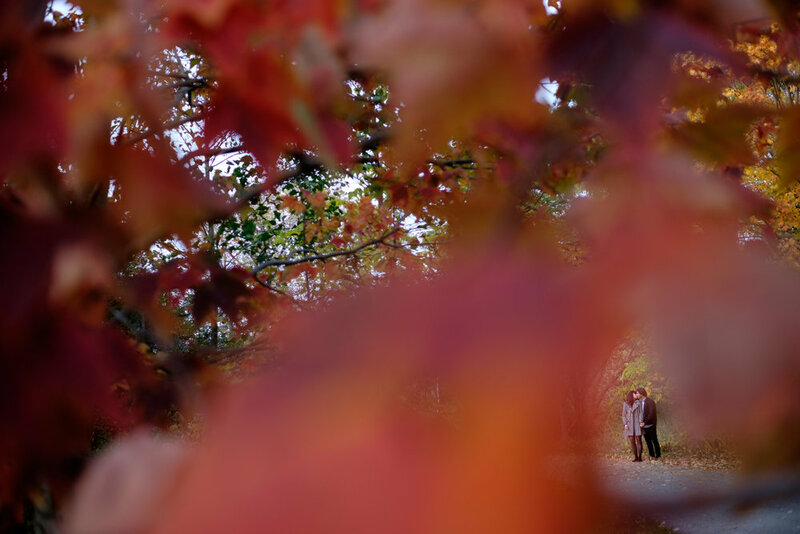 I love when we do engagement pictures in a place that has connection and meaning to a couple. 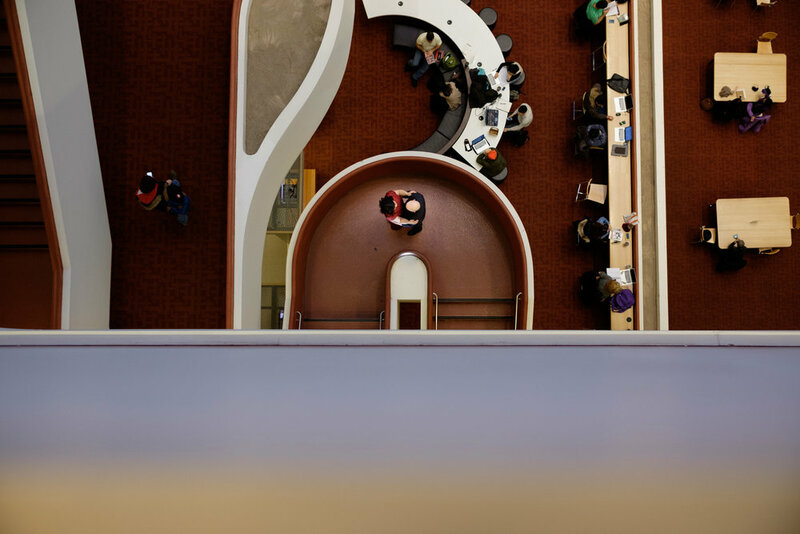 I also love photographing at universities since they almost always have such a great variety architectural styles and open spaces... plus, if you do it on a Sunday night they're pretty much a ghost town. Jennifer and Alex are getting married this summer at the Peel Art Gallery & Museum Archives and the Mississauga Convention Centre. 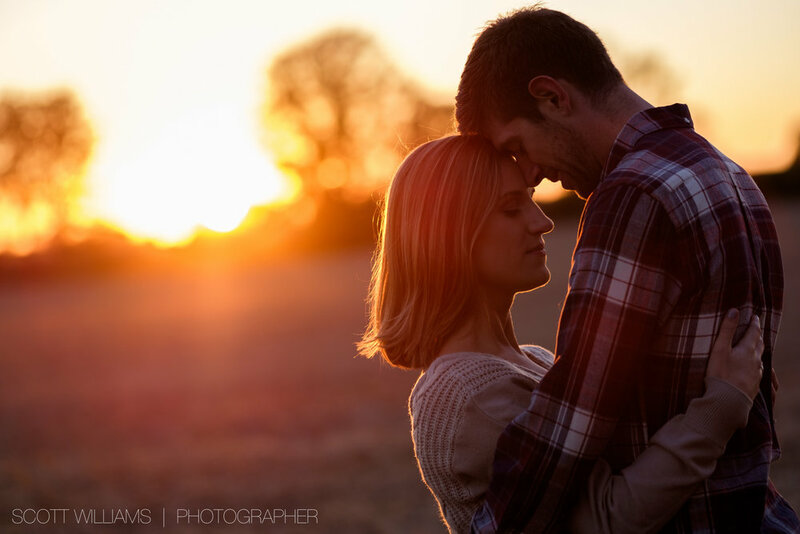 Here are some of my favourite photographs from Joanna + Kris' engagement session on a farm just outside of my hometown of New Hamburg in Southwestern Ontario. I met Joanna though my work with the Community Players of New Hamburg so it was really great when she asked me to photograph her wedding. 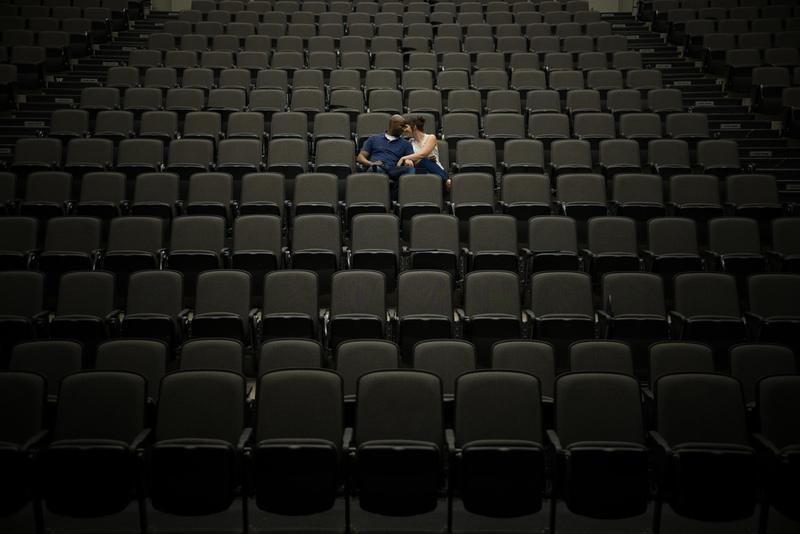 Joanna + Kris are getting married next month, with a ceremony on the stage (of course!) at the Dunfield Theatre in Cambridge and a reception at the Waterloo Region Museum. Had a great time hanging out with Danielle + Eric for their engagement picture in Toronto's Distillery District with a quick trip to Polson Pier for some nice shots wight he Toronto Skyline. 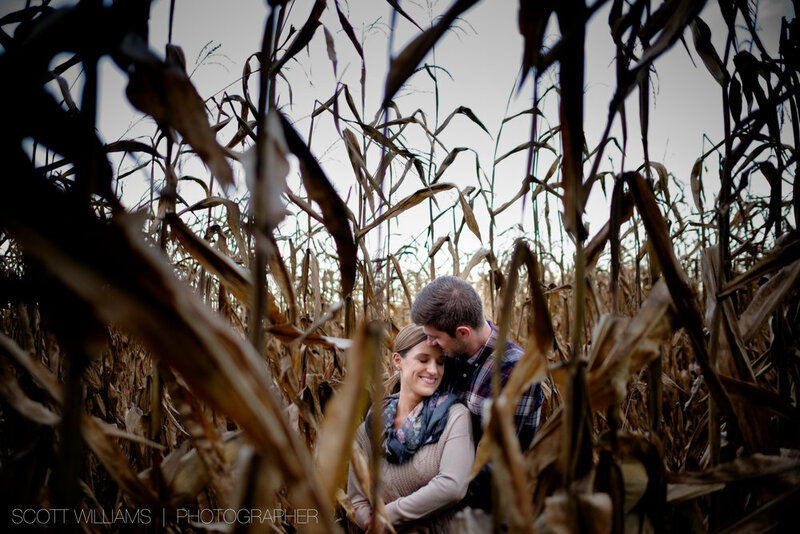 Danielle + Eric are getting married next year at One King West, a fantastic venue that I'm really excited to shoot at! You can see the full set of their engagement pictures here. 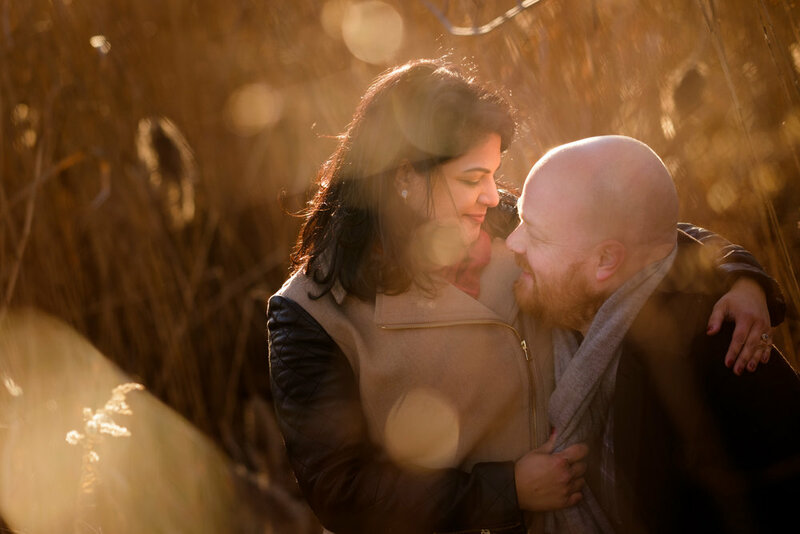 A quick photograph from Vicki & Yuri's winter engagement session from this past weekend in Toronto. 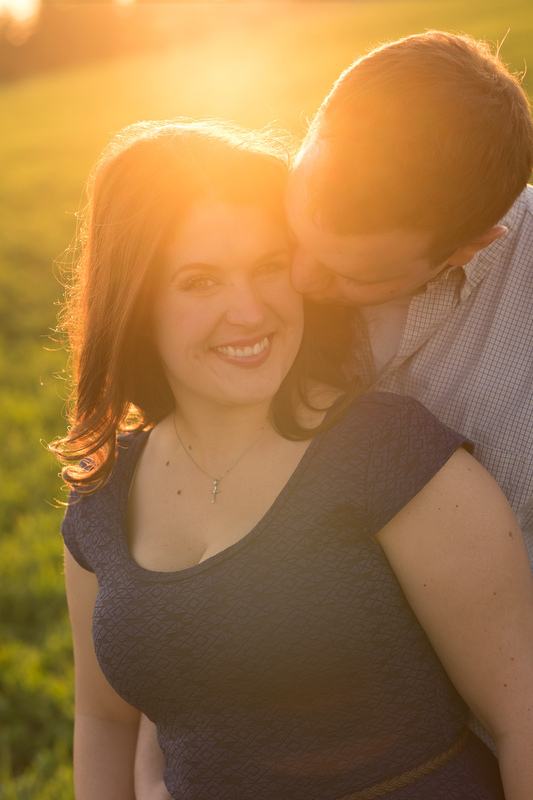 These two are getting married at the Weston Golf & Country Club this august!